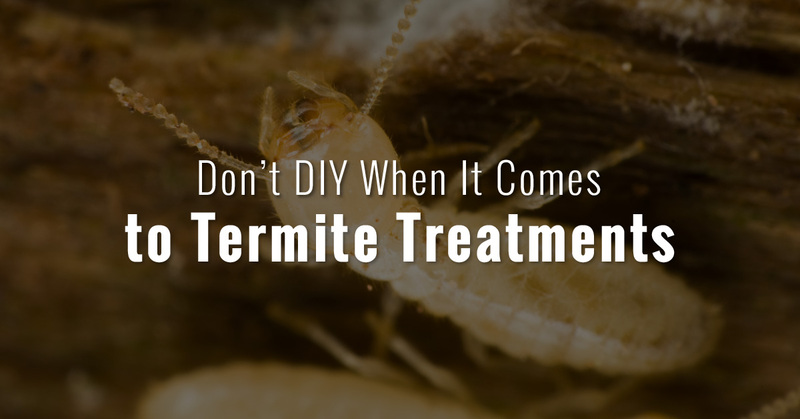 Termite Control San Diego: Why Not DIY? Chemical termiticides are toxic. They’re designed to kill termites, and they may be harmful to humans and other animals. That’s why it’s important to leave termite extermination to a professional outfit. If you do plan on exterminating termites around your home, please take plenty of time to do research about proper techniques. Take measures to protect your family and pets. Be sure to follow the instructions on your termiticides to a T. If you have any hesitancy towards performing a safe termite extermination on your own, contact a professional instead. Termites hide. Since termites burrow into wood structures and utilize tunnels to get around, it can be extremely difficult to assess the exact location of a termite colony. What’s worse, if you don’t properly perform an extermination, the termites are liable to swarm and spread to a new location. That could leave your home infested with two separate colonies of termites. Professional termite exterminators know where to find termites. Beyond that, we know how to ensure that every termite is neutralized, including the queen, its eggs, and newborn termites. We can utilize a fiber-optic scope to determine the severity of the termite infestation, and the length of the tunnels that termites have formed throughout your wall. As we just mentioned, a full extermination is essential to ensure that your termites are completely gone. Beyond that, it’s advisable to take steps to keep termites out of your home. Professional exterminators can install and apply products that reduce the risk of a future termite infestation. In addition, we can inspect your home for possible infiltration locations. Termites can squeeze through a crack in your foundation, or the smallest hole in your window. We can inspect your home and help you to ensure that the envelope of your home is secure against termites. While we’re on site, we can assess the extent of the damage that a termite population has caused. If termites have devoured pounds of wood throughout the infrastructure of your home, you’ll need to know. Termite damage devalues a home, and when it’s at its worst, it can actually diminish the structural integrity of a home. In extreme cases, a termite infestation can cause a home collapse. A professional termite exterminator can provide advice on infrastructure that should be replaced or repaired. Termite exterminators have the right tools for a thorough extermination, and they have the skills and knowledge necessary to utilize those tools. Here at Hi-Tech Termite Control, we provide both fumigation and our “hi-tech” alternative solution: Microwave treatments. Our microwave treatments are a wonderful option for families, because you won’t have to leave the home for days on end while your home is wrapped in a tent. Instead of toting off the kids, animals, plants, cosmetics, and food in your home, we can simply apply localized treatments to eradicate those pesky termites. Our microwave termite treatments are often the best option for homeowners, although fumigation might be necessary for thorough termite infestations. Every termite colony is different, and every home effected isn’t the same. That’s why we provide a diverse variety of termite treatment options. We can provide chemical termite treatments, microwave termite control, fumigation treatments, heat treatments, and termite control with bait. 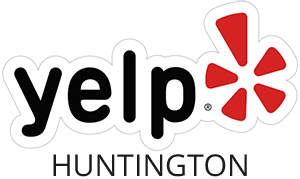 We’ll work with you to determine the best option for your infestation, as well as the best option for your budget. For a thorough termite inspection, a complete termite treatment, and unparalleled termite control, you can count on Hi-Tech Termite Control. 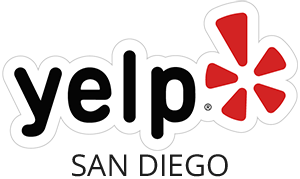 We provide termite inspection, treatment, and control for folks throughout San Diego, Los Angeles, and Orange County. 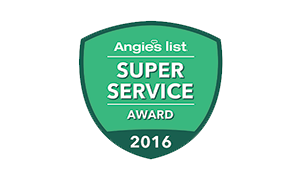 Book a free inspection!